Bindo, the Hong Kong and New York City-based retail point-of-sale startup recently announced it had closed a US$1.8m seed round from Gary Vaynerchuk, East Ventures, and Metamorphic Venture, as originally reported by TechCrunch and TechInAsia. Bindo is a startup company which offers small brick-and-mortar businesses a payment and inventory management system that seamlessly integrates with a web destination for online shoppers. As a result, small retail businesses can run their online and offline businesses from a single management hub. Bindo also intends to launch its Bindo Marketplace app later this year, which will connect consumers with nearby businesses that use Bindo to sell and manage their products. 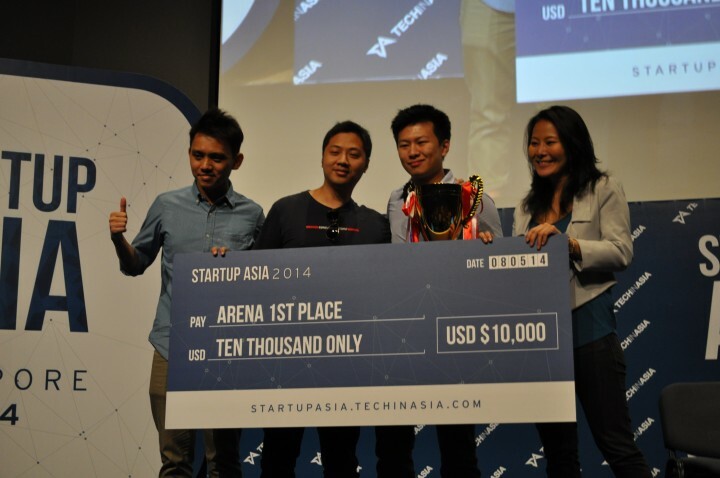 Bindo won the Startup Arena competition at this year’s Startup Asia Singapore 2014 where it pitched alongside 9 other firms for a US$10,000 cash prize. The team also won the audience vote for best startup of the bunch. This article originally appeared on Techinasia, a Burn Media publishing partner.